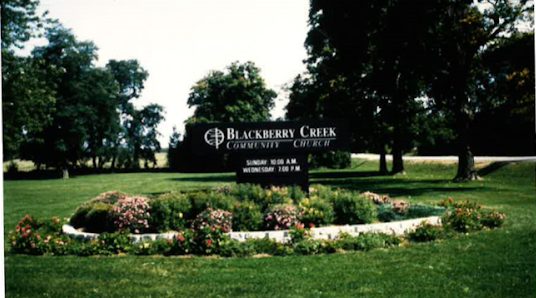 Blackberry Creek Community Church (BCCC) purchases the land and buildings from Bethel Baptist Church (closed in 1989). Leon Rowland is hired as the first Pastor. The church is started with 10 families and has an average attendance of 80 people. Children’s Ministries is launched. Sunday and Wednesday groups are led by volunteers Sandy and Stuart Harris. Middle School student ministry (Cross Trainers) meets on Friday evenings and are led by volunteers Deb Lukazewski and Bill Nantz. In the first 2 years, over 80 students surrender their lives to Jesus. 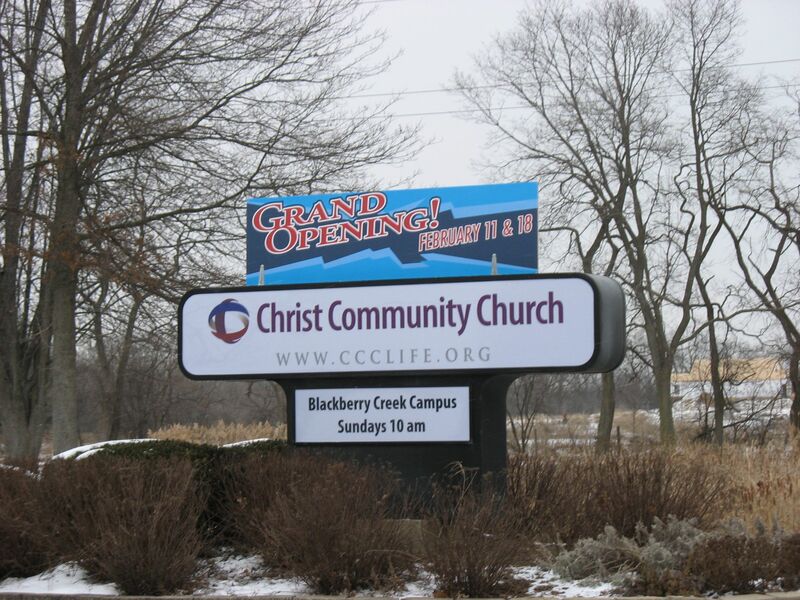 Eric Vanderploeg is hired ending a 2-year timespan during which the messages are delivered by guest speakers from Willow Creek who lovingly nickname BCCC "The church that won't die." 1.2 million dollars are pledged for the construction of the Auditorium. Yvonne Bailey (Children's Ministry) and Deb Lukazewski (Student Ministry) are hired as part-time staff. Weekly attendance has grown to over 300. 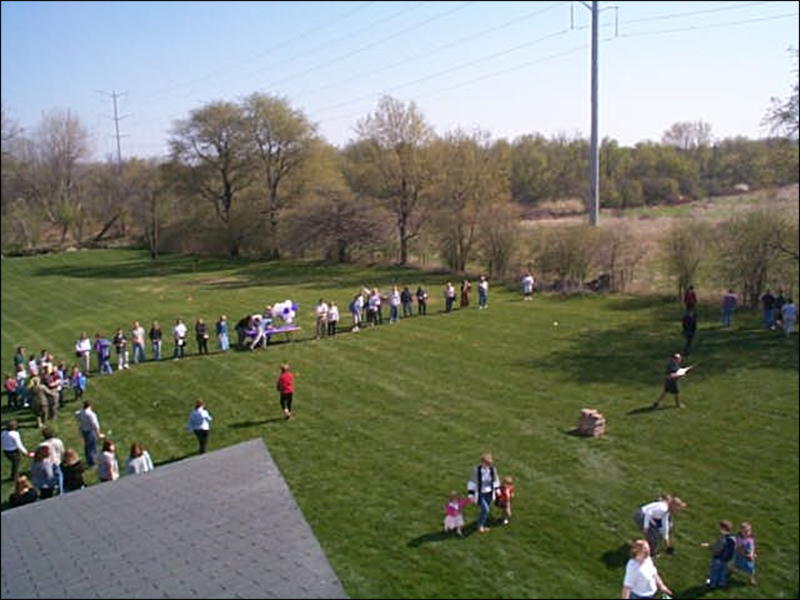 Community outreach continues to be the heartbeat of the church with many people making the decision to attend due to an invite to the annual church picnic. Live drama and contemporary music are mainstays at weekend services. The grand opening of the new Auditorium takes place in March. 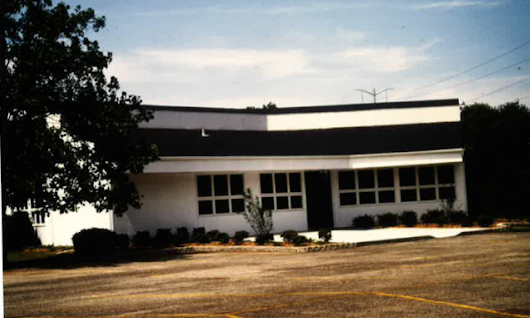 Eric VanderPloeg discovers blueprints from the 1960’s showing plans by Bethel Baptist Church to build the same building in the same place for the same purpose - to win the community to Christ. Core members and staff were inspired to see how God used Bethel Baptist and BCCC to fulfill his plan. 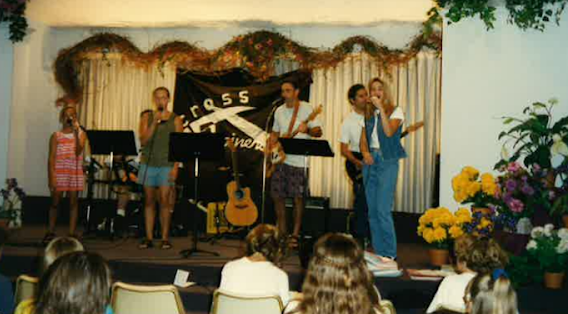 Lee Lukazewski hired as full-time Worship Pastor. 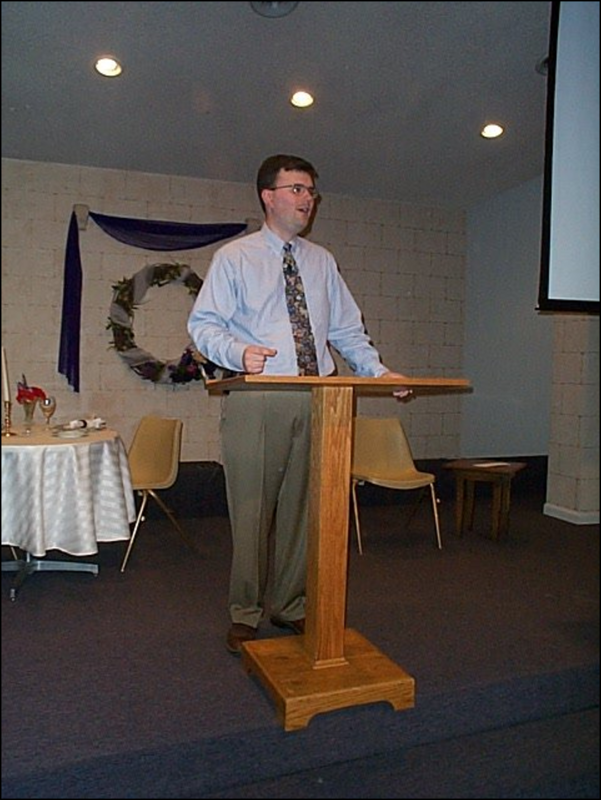 Pastor Eric Vanderploeg leaves for a new call. 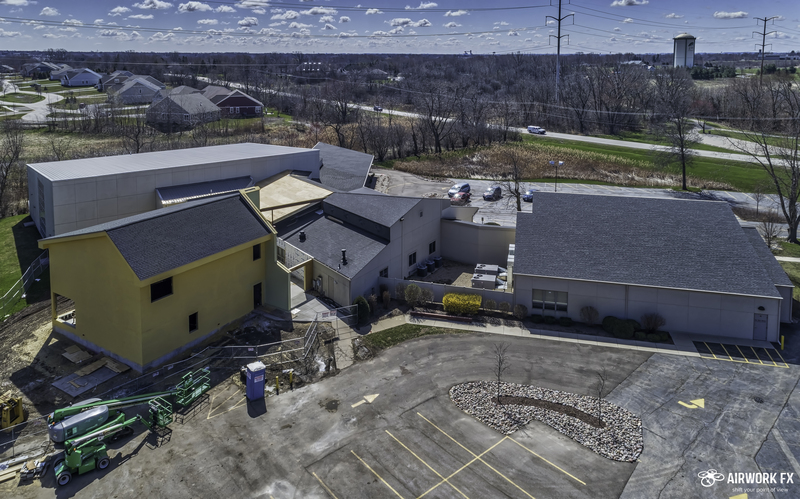 After almost a year of reviewing hundreds of resumes with no results, Pastor Eric Liechty from Christ Community Church (CCC) stopped by the BCCC office and introduced himself by saying, "We are looking for a place to start a third campus and want to introduce ourselves as possible neighbors". That began a conversation about the possibility of BCCC being adopted into the CCC family. The adoption was approved by a 92% vote. BCCC adopted into the CCC family as the third campus. Eric Liechty named Campus Pastor. New Kids World wing opens that includes 3 classrooms and a theater space. Jon Culver named Campus Pastor. The new staff office wing opens as part of NEXT campaign. Eric Hays named Campus Pastor. 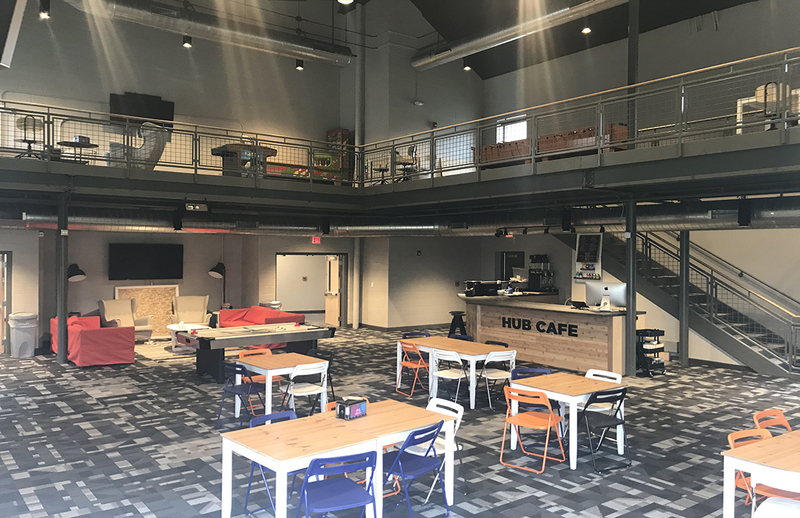 The new HUB Student Ministry space opens. Wednesday night EPIC program launches with over 70 children registered. 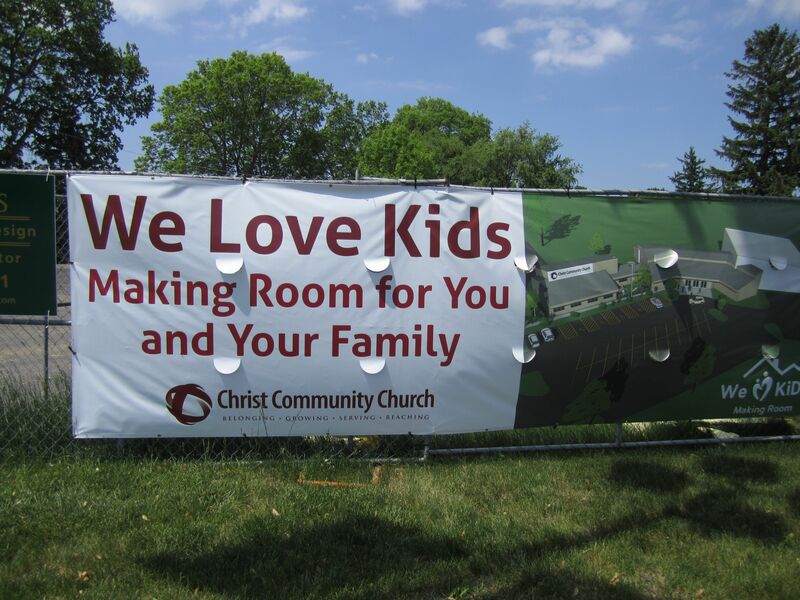 In order to further God's mission, the campus is renamed Christ Community Church - Aurora Campus. 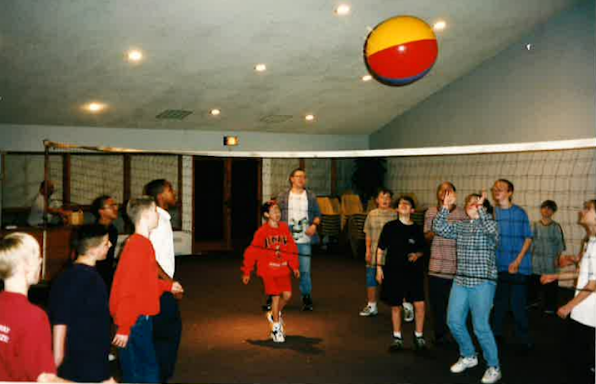 We have come a long way together as a church, creating memories, relationships, and buildings along the way. 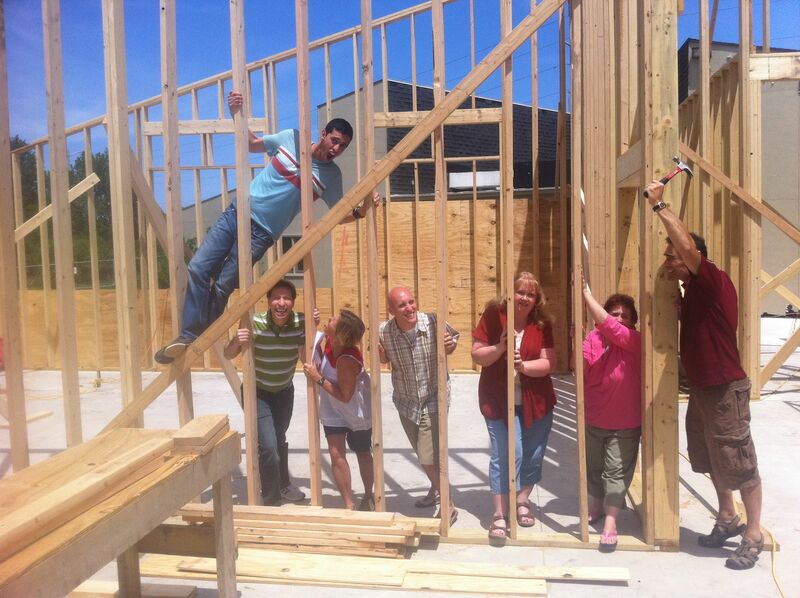 With God's help, we will continue to build on the strong foundation that Christ has set us on.